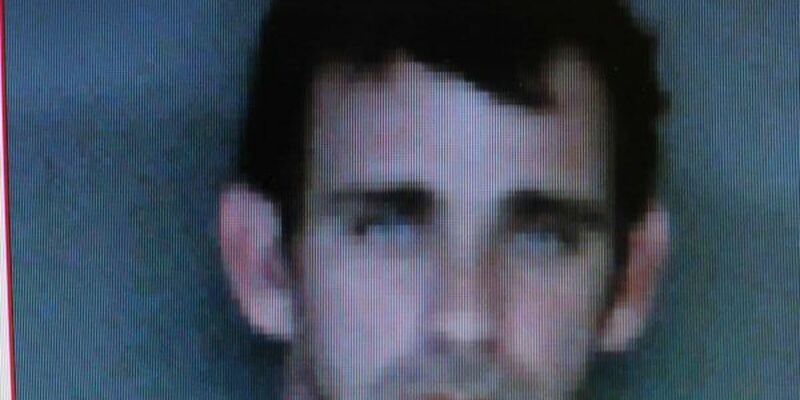 Christopher Charles Thomas, 32 of Galivant’s Ferry was charged with two counts of first degree burglary. Thomas and Quick are both being held in the county’s detention center.(MCSO). Tyquan Latief Vereen, 19 of Latta was arrested and charged with unlawful possession of a sawed off shotgun on December 10, 2014. (MCSO). MARION COUNTY, SC (WMBF) - Officials from the Marion County Sheriff's Office made three arrests for burglary and weapons charges. According to MCSO, Joseph Randall Quick Sr., 31 of Gresham was charged with one count of burglary in the first degree and three counts of second degree burglary on December 10, 2014. On December 10, 2014, Quick committed two burglaries on Marlowe Court and one on Oakridge Road on December 8. Christopher Charles Thomas, 32 of Galivant's Ferry was charged with two counts of first degree burglary. On December 2, 2014, Thomas committed burglary on Highway 378 in Gresham and on December 11, 2014 he committed burglary on Oakridge Road. Thomas and Quick are both being held in the county's detention center. While assisting Marion Police Department on a search warrant, a sawed off shotgun was seized. Tyquan Latief Vereen, 19 of Latta was arrested and charged with unlawful possession of a sawed off shotgun on December 10, 2014.